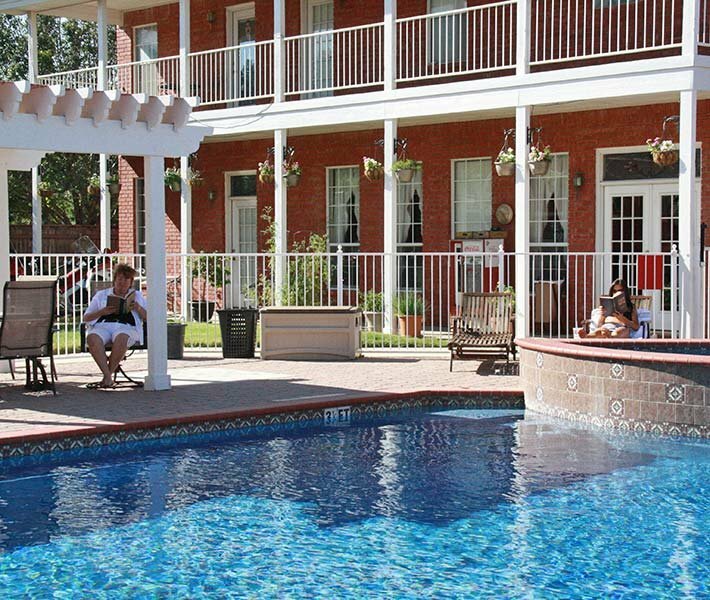 The Woodrow House Bed & Breakfast is a beautiful and spacious 10-room Bed & Breakfast located across the street from Texas Tech University. 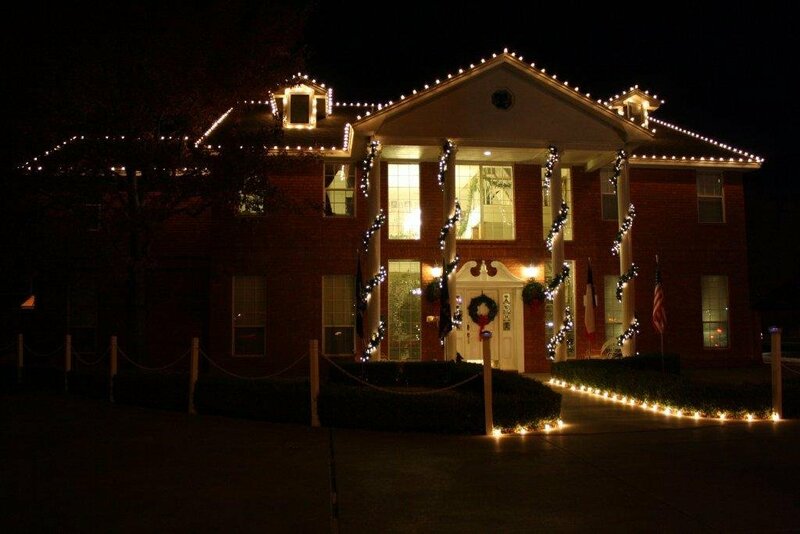 Our Bed & Breakfast is within walking distance to virtually all TTU events and activities. The Woodrow House Bed and Breakfast is an ideal location for your next visit to Lubbock, Texas Tech University, The Buddy Holly Center, or any other Lubbock attraction. 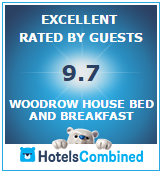 We would love to have you stay with us! 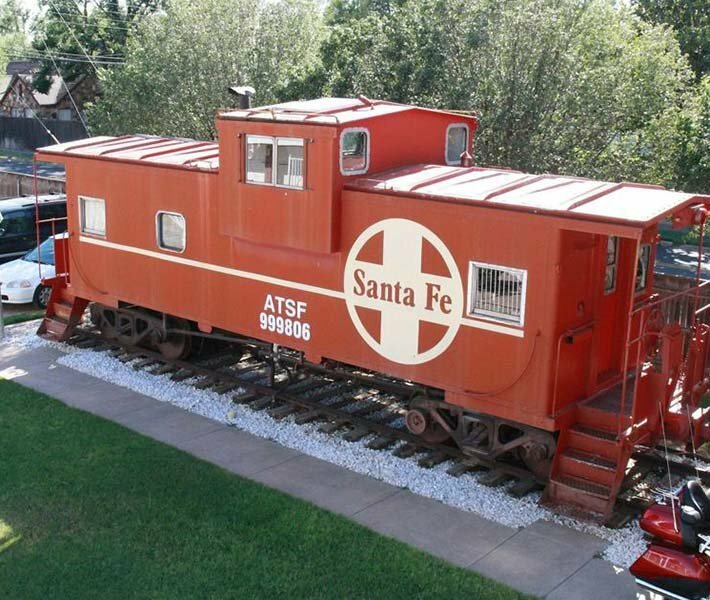 For a completely unique experience, stay in our fully restored Santa Fe Caboose! Located in our backyard, the caboose has a decorative queen-size bed, a private bath with a shower (no tub), cable TV, a small kitchenette and a wonderful view of the pool and hot tub. It is a must for kids and train buffs alike. Make your West Texas vacation truly unforgettable by staying at the Woodrow House B&B. Visiting Texas Tech University? Stay in style while you visit! At the Woodrow House B&B, we offer all of the best amenities. 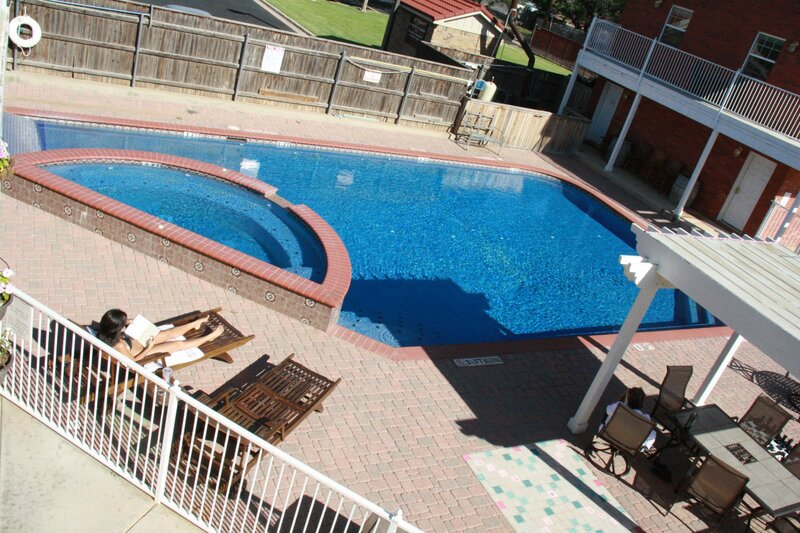 Our pool area is great for relaxing in the shade, taking a refreshing swim or soaking in the hot tub (seasonal). We also offer a scrumptious full country breakfast every morning around the cozy breakfast bar or in the elegant dining room. Our morning meal is the perfect way to get you ready for all of the activities Lubbock has to offer. We usually serve breakfast during the week between 7:00 am and 8:30 am, and between 8:30 am and 10:00 am weekends.